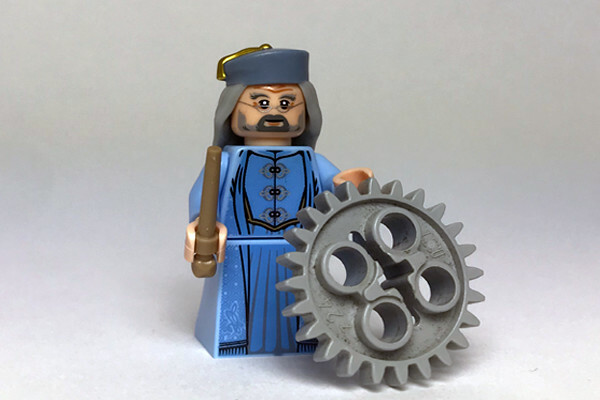 Master the magic of Harry Potter using LEGO! Build Diagon Alley in preparation for your trip to Hogwarts School of Witchcraft and Wizardry. Hop on your Broomstick and play Quidditch, duel the evil Lord Voldemort, and hone your magical skills while learning about advanced Muggle (STEM) concepts.